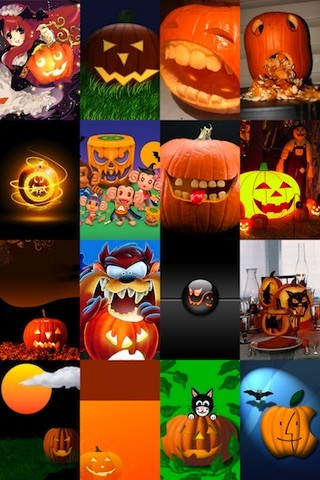 500+ Halloween Wallpapers just added!!! 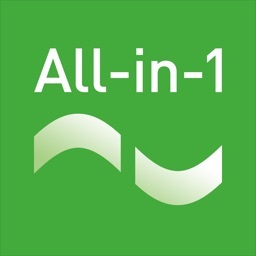 With 150,000+ wallpapers and 10,000+ Retina HD 640x960 wallpapers and 400+ glow effects, and more every day, All-IN-1 Wallpapers Box is the most full-featured, versatile and functional app you’ll find at any price. 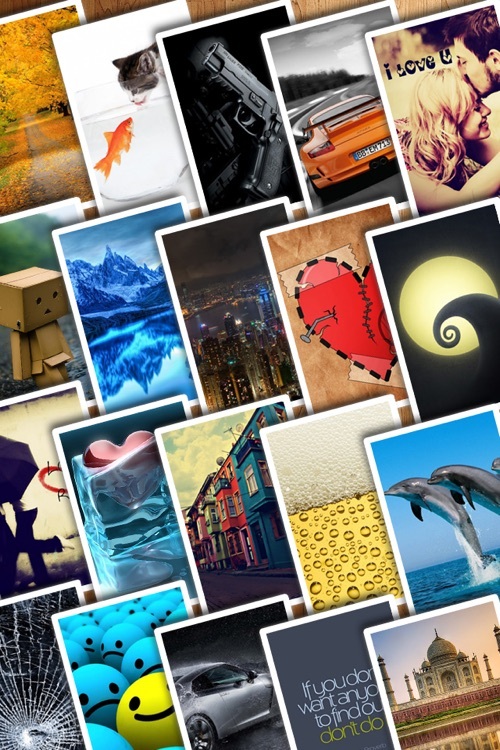 From Pop Culture to foreign cultures, All-IN-1 Wallpapers Box gives users the world in pictures. 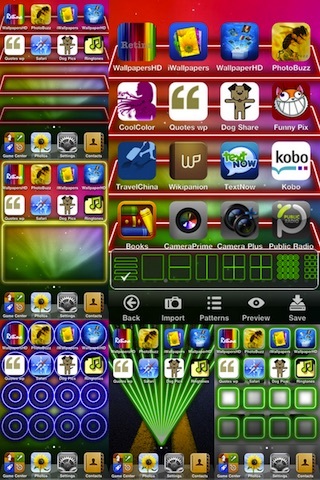 Each high resolution image has been perfectly formatted to fit the iPhone and iPod Touch screen and comes with a host of user-friendly features. 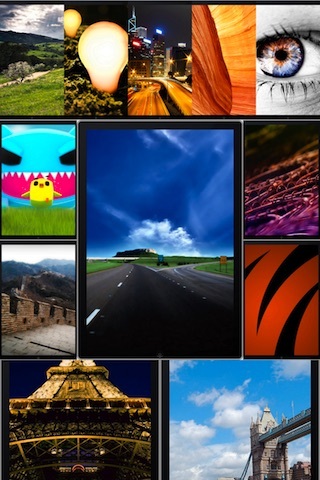 The stunning UI allows you easily tap and swipe your way through the multiple image galleries. 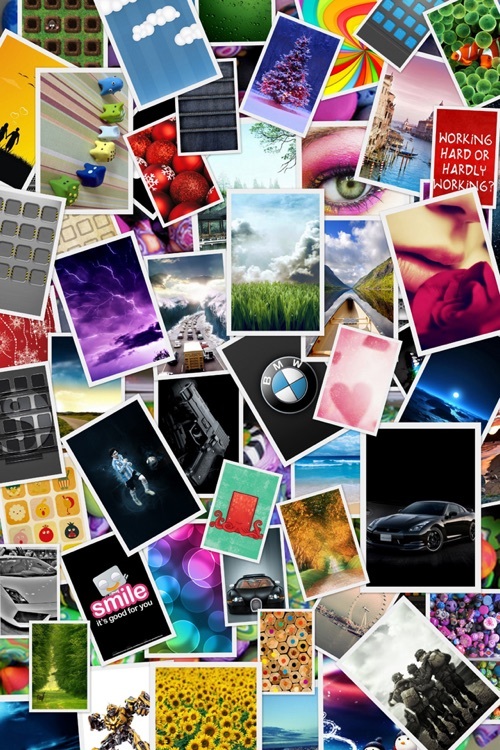 Play slideshows, rate individual photos, receive feedback from within the app. 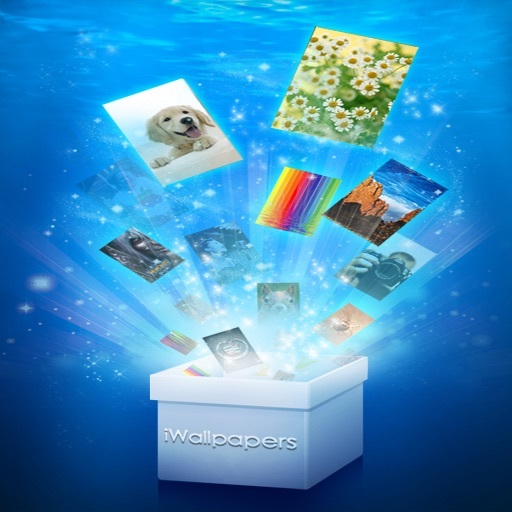 All-IN-1 Wallpapers Box gives users thousands of ways to make their iPhone their own.